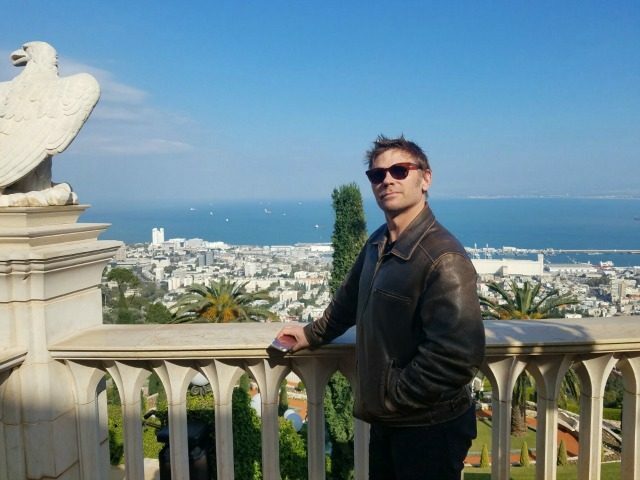 TEL AVIV – Supernatural actor Mark Pellegrino slammed the United Nations and the U.S. for the “unethical” Security Council resolution condemning Israeli settlements. Pellegrino was visiting Israel for the first time last week with a group of fellow actors and other professionals from the entertainment industry. 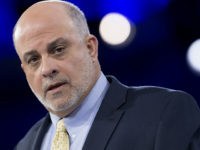 The trip, organized by Israel’s Ministry for Strategic Affairs and Public Diplomacy and America’s Voices in Israel, coincided with Secretary of State John Kerry’s controversial address on the Israeli-Palestinian conflict. The actor, who is best known for playing Lucifer in the Warner Bros. series, lambasted Kerry for condemning Israel in his speech. “[Kerry] was on the wrong side of every historical event and this was no different,” he said in an interview. “Leave it to the UN to do the absolute wrong thing and save it for posterity’s sake in the form of the resolution,” Pellegrino said. “It’s symptomatic of a free country, of a culture that respects everybody’s mind and values. Far more so than Arab countries,” he said. “The hospital was an entire community devoted to medical sciences, to using science to increase prosperity. It is literally changing the world,” he added. According to Pellegrino, Hollywood has a myopic, over-simplified view of the Israeli-Palestinian conflict. “Those people in the Hollywood community would be served by coming here,” he added.